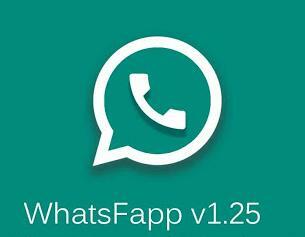 Download WhatsFapp v1.25 Apk - My updates for application WhatsApp + Reborn latest of osmdroid. WhatsFapp v1.25, by bringing Google Emojis very cool. 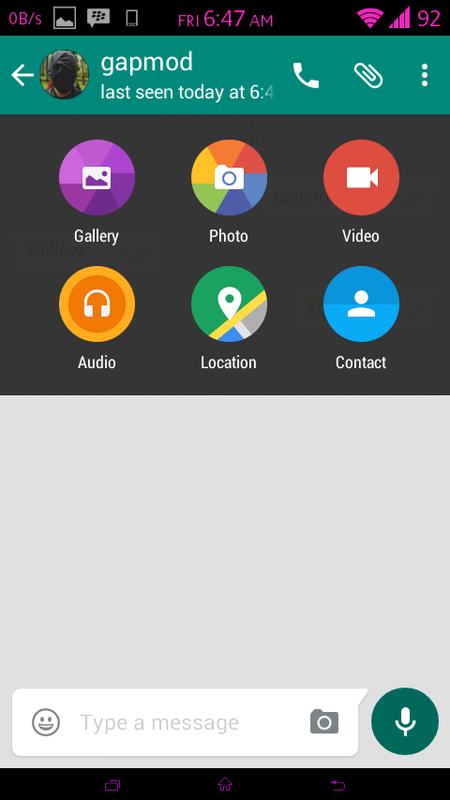 If you do not know what Google Emojis, you can see from the pictures below. 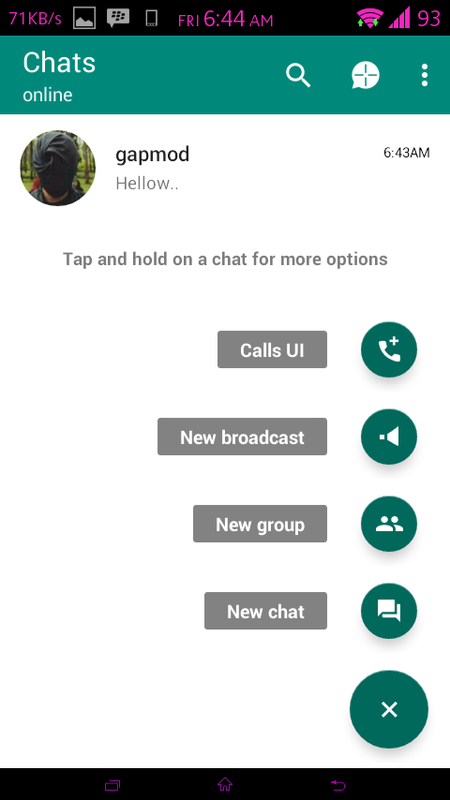 And for the latest features are the same as the previous version. Which differ only in the Emojis its course. Please direct any download to be able to use it. Follow the steps How to Install it on my old article. Congratulations use.